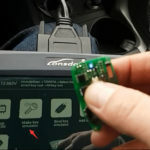 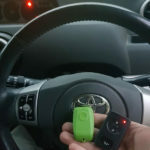 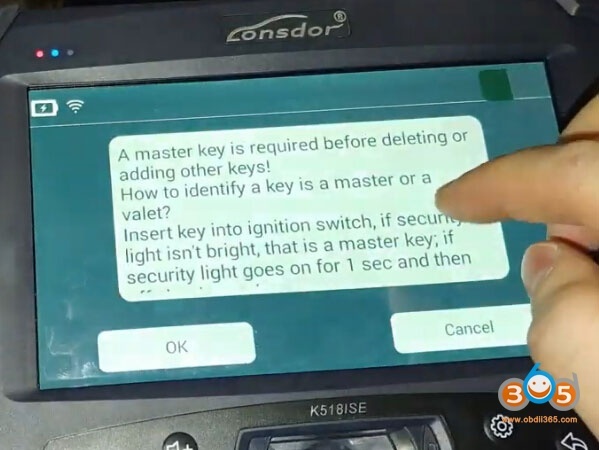 The task is to make 2 new master keys after lost all keys on a 2012 Toyota Corolla car with key chip 72G. 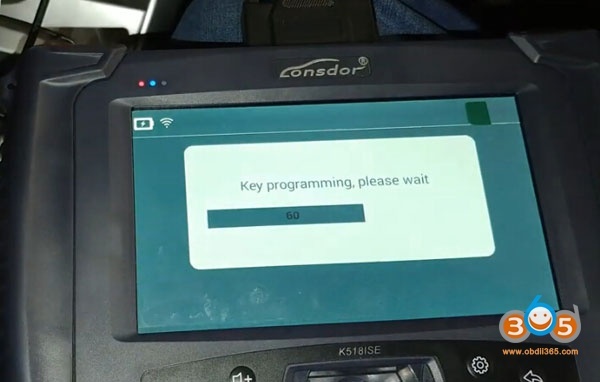 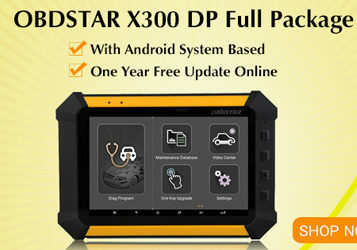 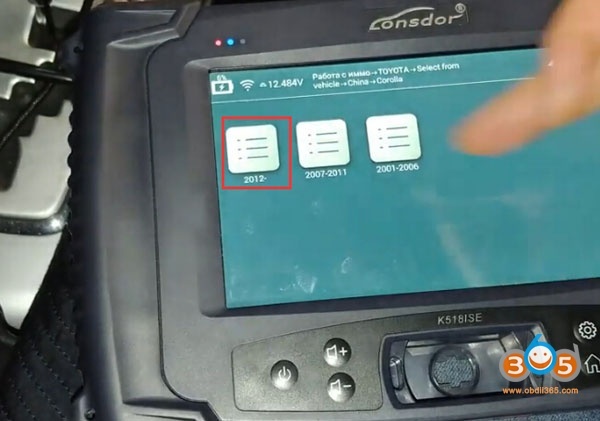 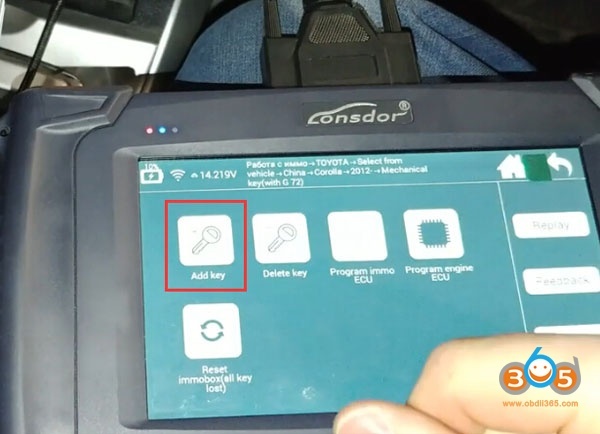 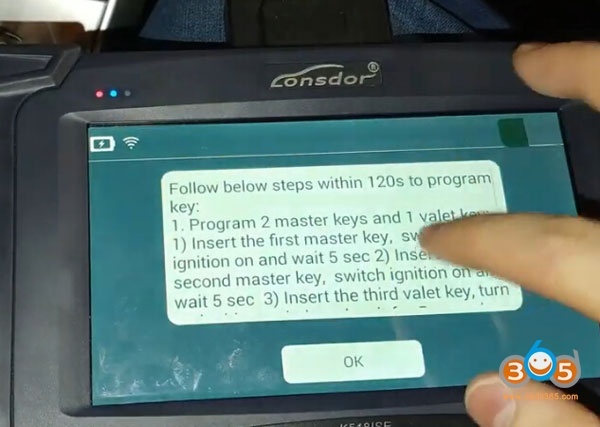 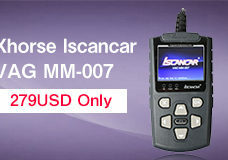 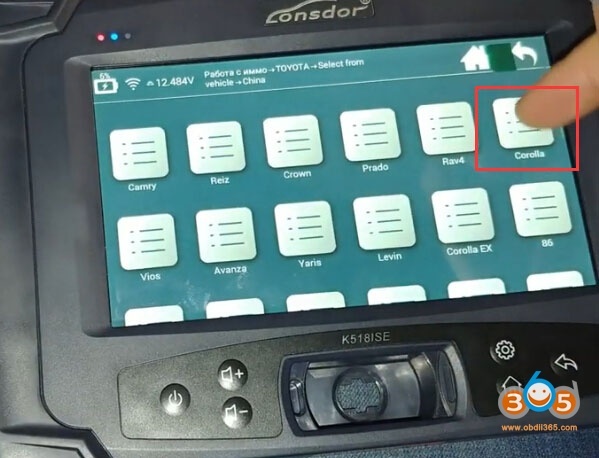 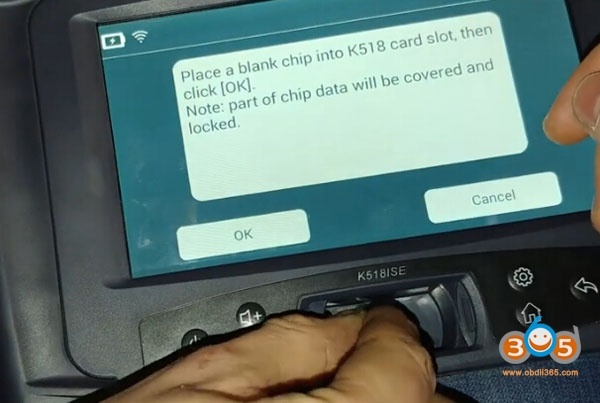 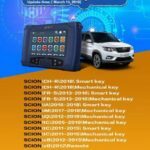 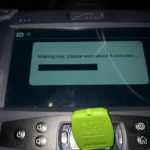 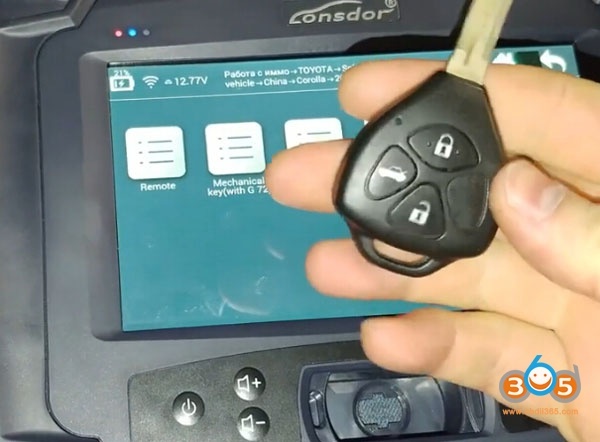 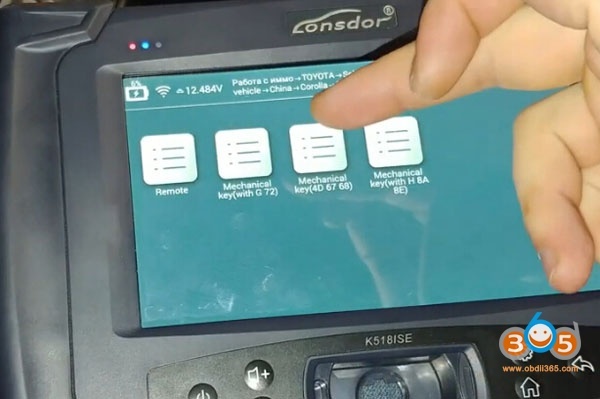 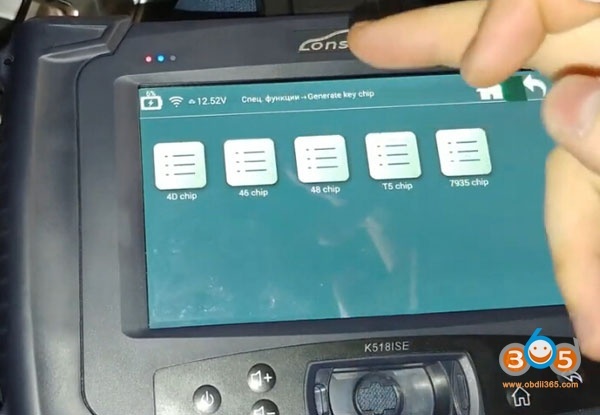 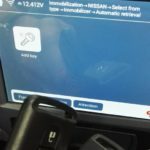 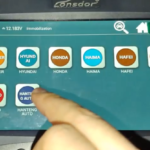 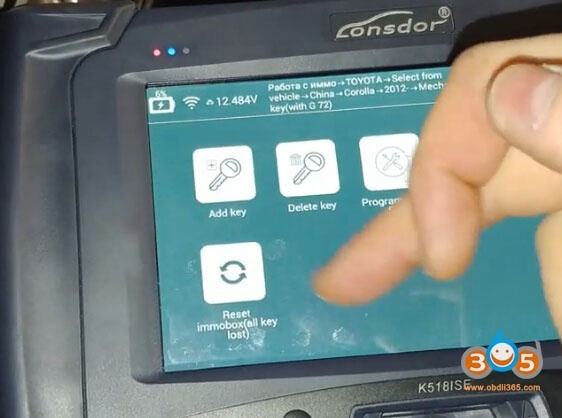 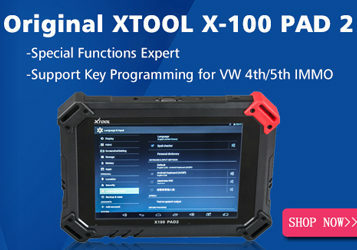 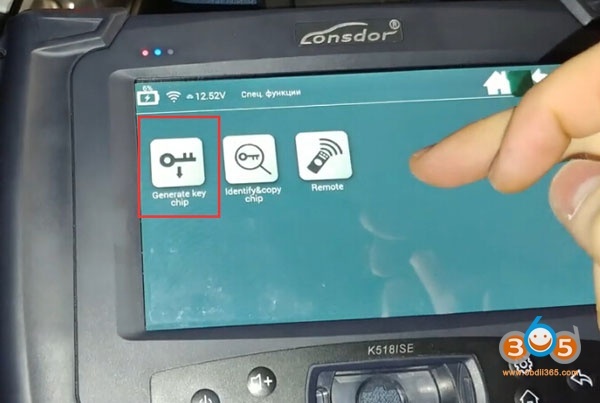 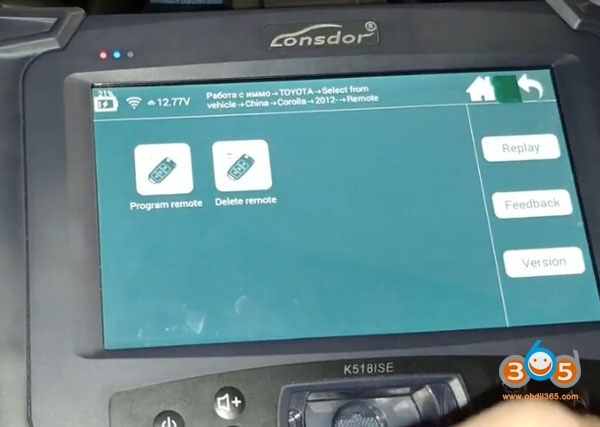 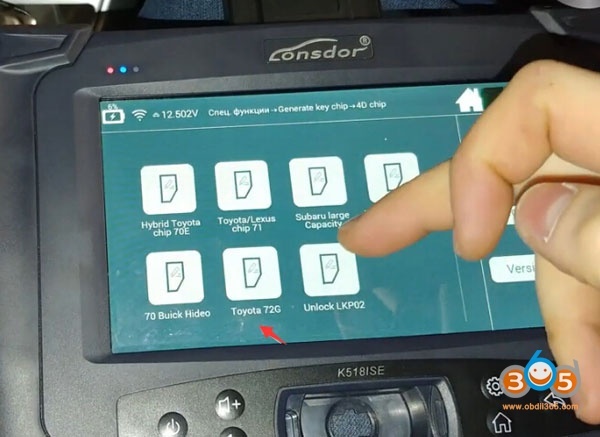 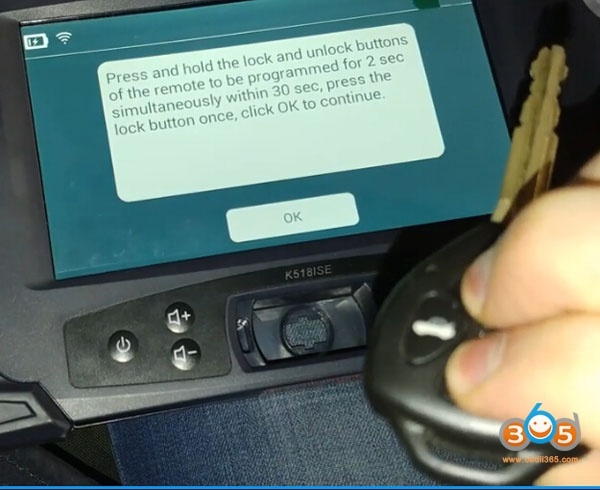 Immobilizer reset, key programming and remote control programming is done with Lonsdor K518ISE car key programmer. 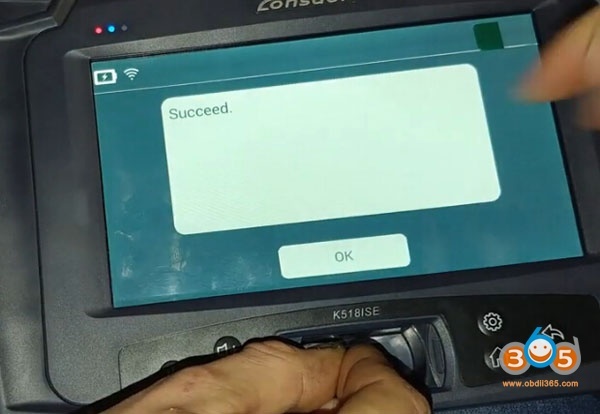 Generate 72G key chip succeed. 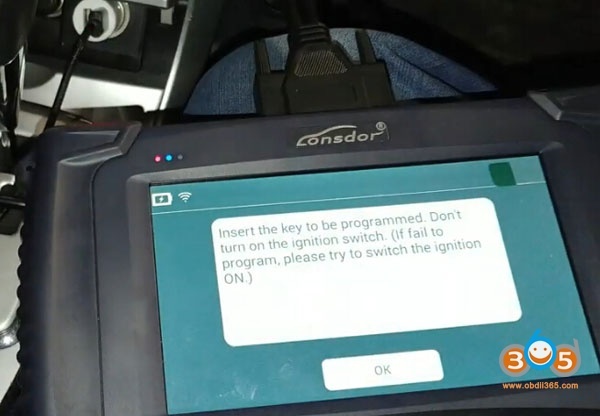 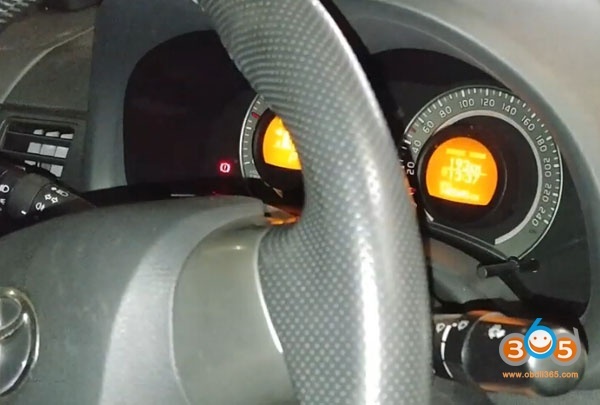 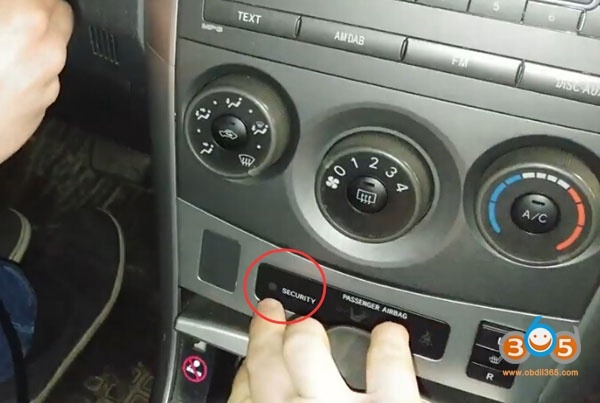 Insert the first master key, switch ignition on and wait 5 sec, and then switch ignition off 5 times. 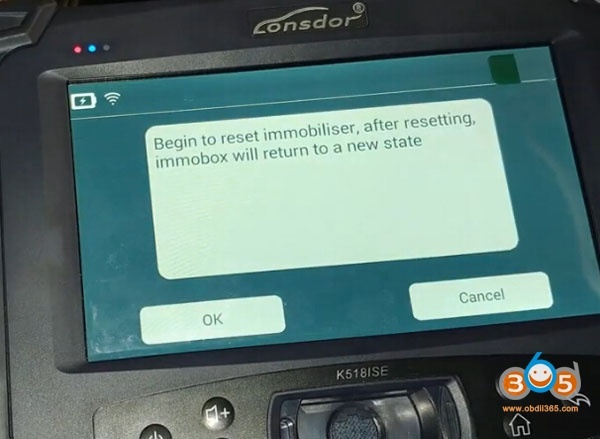 When immo indicator goes off, programming completed. 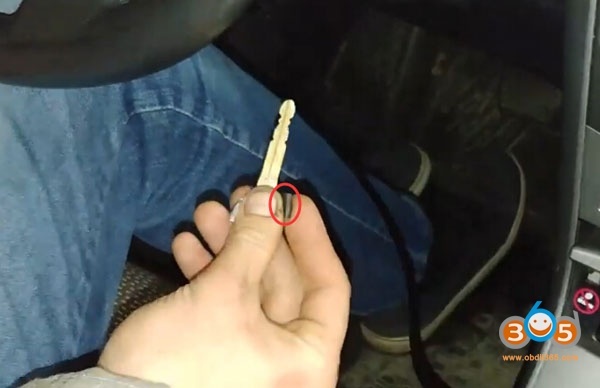 The key can start car. 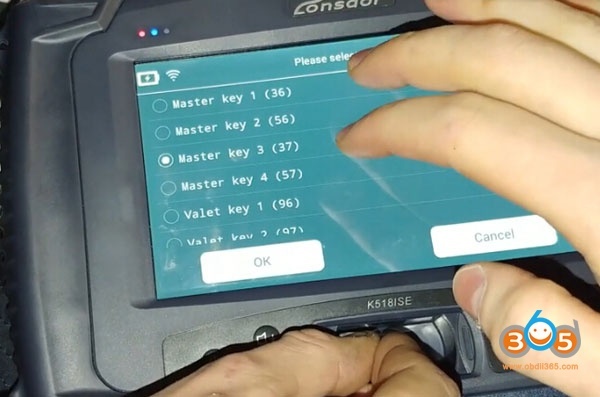 A master key is required before remove or add other keys. 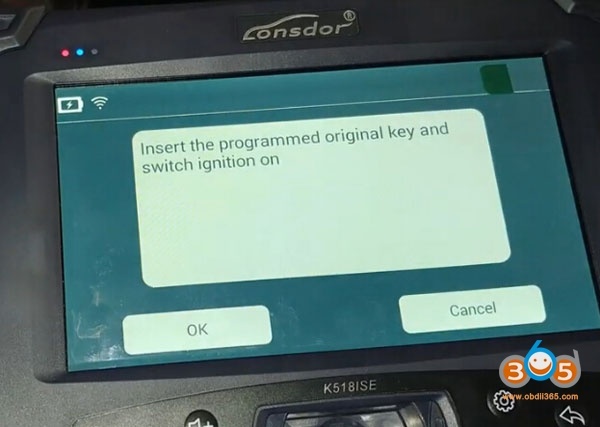 Insert the key to be programmed. 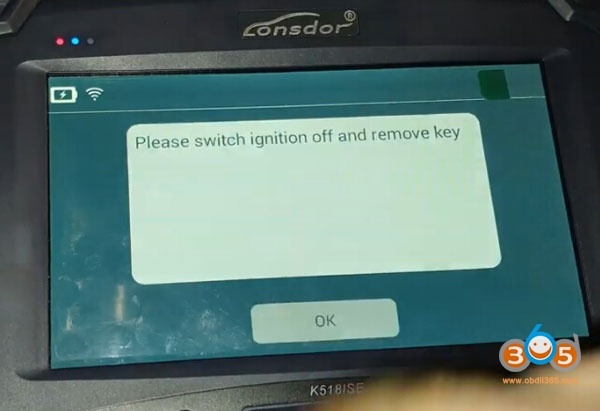 Don’t turn on the ignition switch. 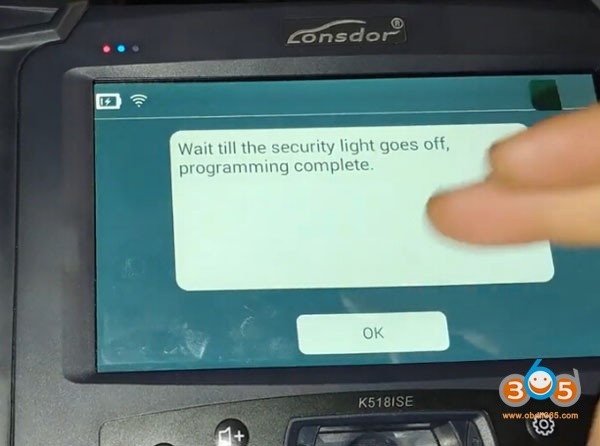 Wait for the security light go off. 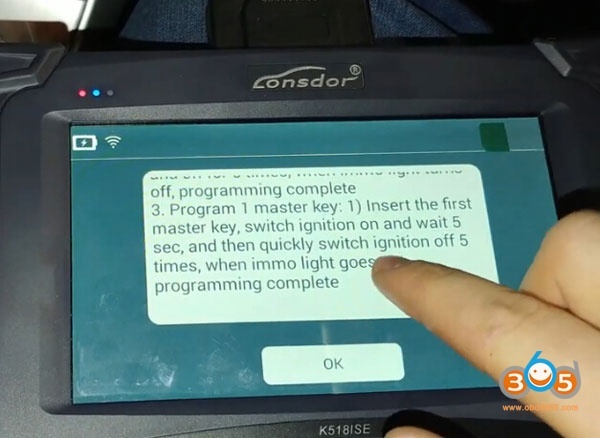 Programming completed. 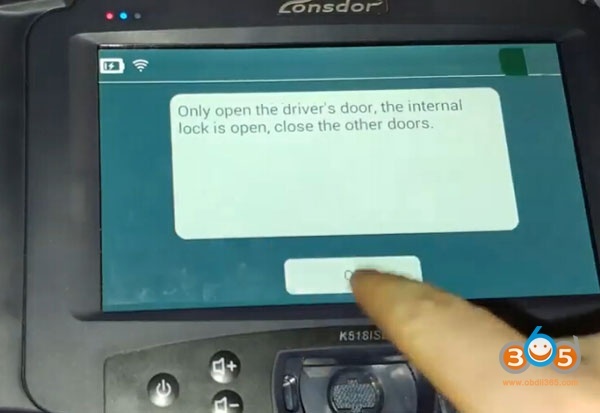 Open the driver door. 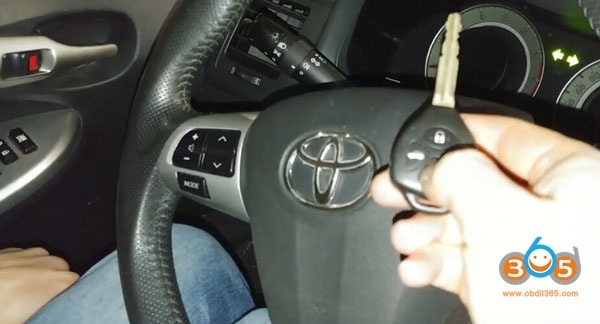 When the internal locks is open, open other doors.